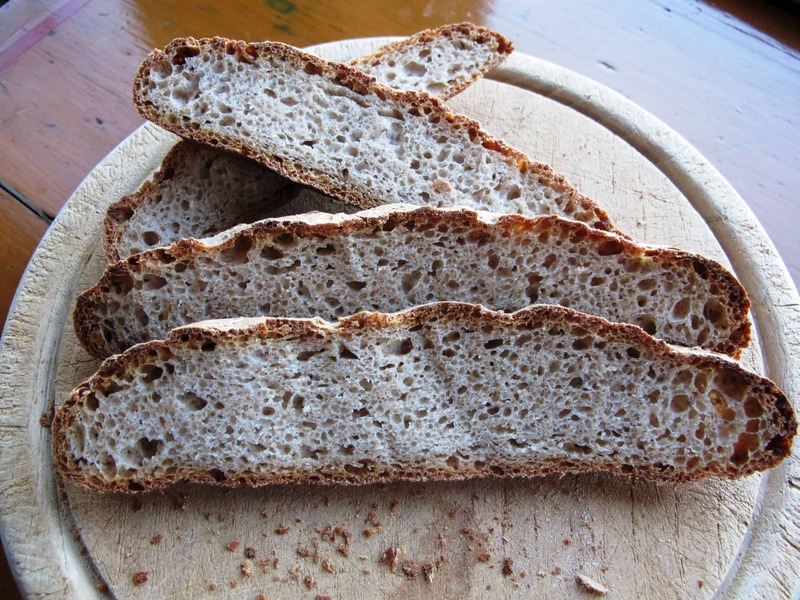 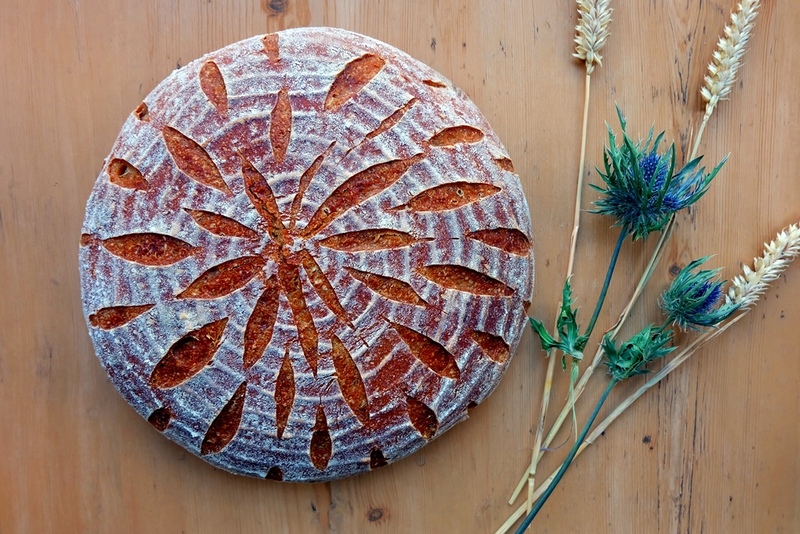 If you would like to make a wonderfully wholesome and authentic loaf of Austrian bread, try this Austrian farmhouse loaf (Bauernbrot) recipe. 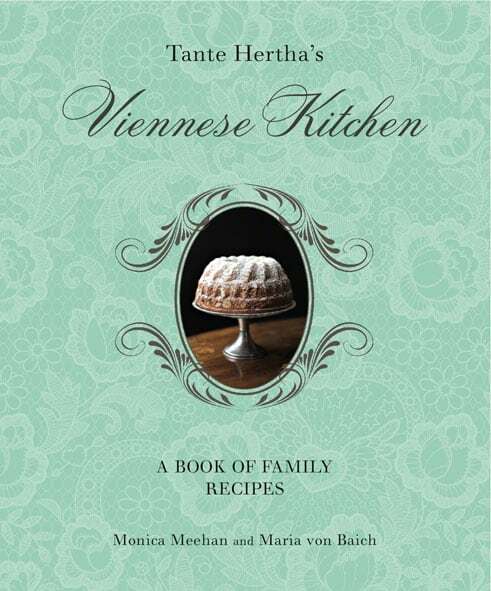 If you want to find out more about Austrian cooking, there is no better starting point than “Tante Hertha’s Viennese Kitchen” based on the original notebook and recipe journal of a 1900s Viennese Baroness. 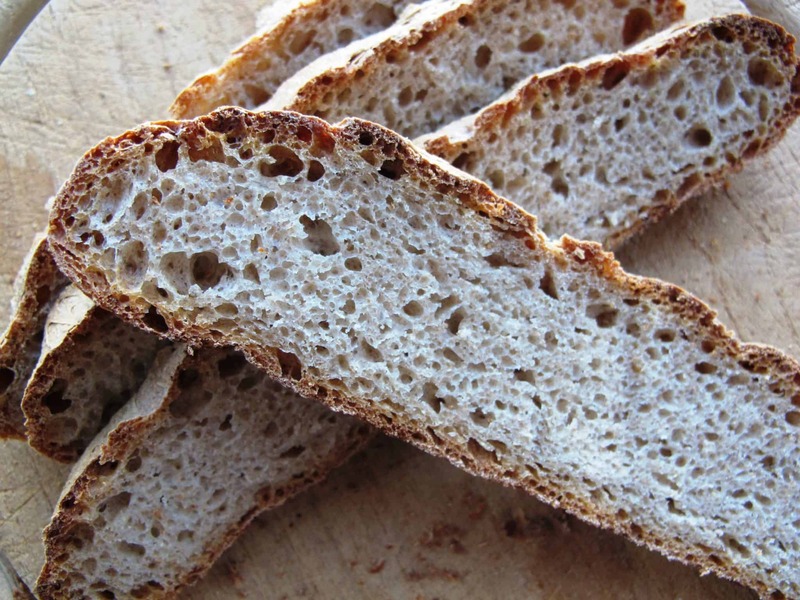 It contains over 100 original recipes, all of which have been tested and brought up to date.